The answer isn’t simple. Anyway, let me not talk about it. The third day in the Valentine Week is Chocolate Day. On this day, you can gift the best or your partner’s favourite chocolate. Maybe you could buy a chocolate box too. Because the sweetness in the chocolate will surely enhance the closeness in your relationship. Moreover, it can turn romantic, if both of you are chocolate lovers. Make sure you buy a decent size chocolate. It may not be the costliest one, but should be good enough to sweep your love off the floor. If you want to be romantic, gift pack the chocolate or the chocolate box, light a single candle and arrange for a surprise. Once your love opens the chocolate, have it right away. The rest could be magic! This is what I did last year. And it turned out to be a perfect Chocolate Date with less of chocolates and more of us. 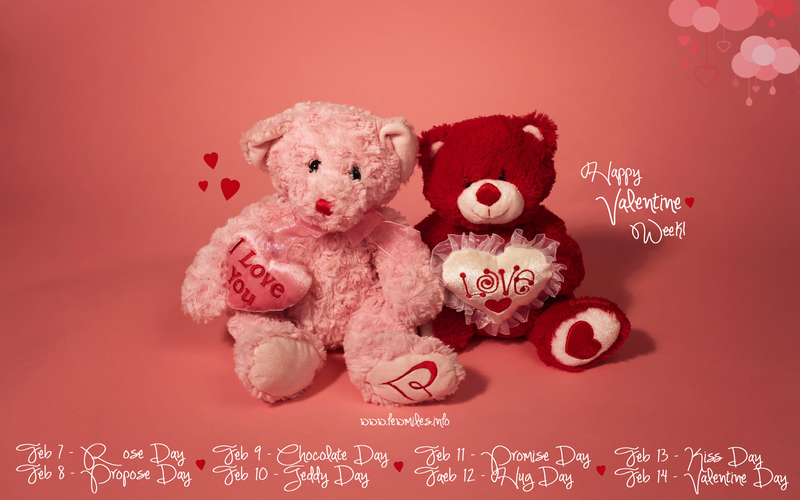 This image is designed especially for the Valentine Week. Make it yours! If you enjoy reading this post, come back tomorrow for more. Have a good day!